Drug use is widespread across the United States. Whether they're used for medical purposes, recreational purposes, or are taken illegally, all drugs pose a danger if misused. 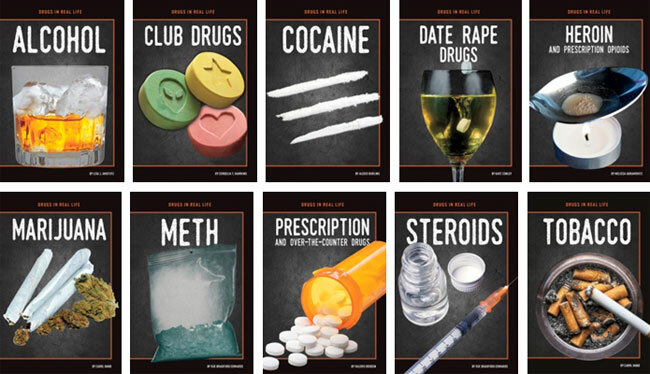 This series examines the physical and psychological costs of drug abuse, as well as the social implications of abuse and the laws and policies that surround various drugs.